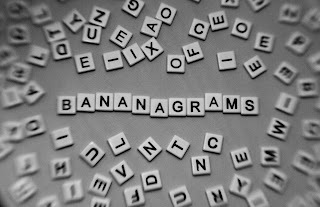 Any ideas on how to teach third graders how to play games like Bananagrams and Scrabble? Thought it would be fun to have a morning "club" but they are just not quite ... getting it. http://www.flickr.com/photos/fmckinlay/6696964071/ ... thanks f_shields 'cause I forgot to take a pic this morning! I keep wondering if I shouldn't start some sort of ... I don't know. Start with word families or something? All the different words that end in -ad or whatever? My secondary Spanish teaching background is not helping me here. Got myself in to this and I do really think it would have to be good for them if I can only structure it properly. I'm the only adult there and can't always be with them because at the same time I'm also trying to produce the morning announcements. I am there at least 80% of the time, though. 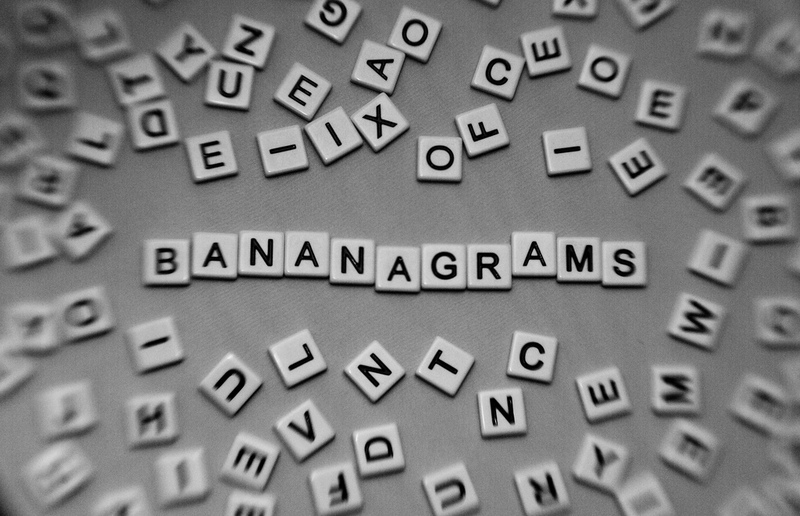 It seems to be that we had a children's version of Scrabble that had words already on the board, and you had to use what letters you had to do words. I could be hallucinating about this, though!